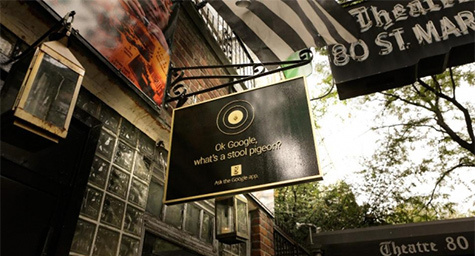 Can Google catch the attention of on-the-go New Yorkers? 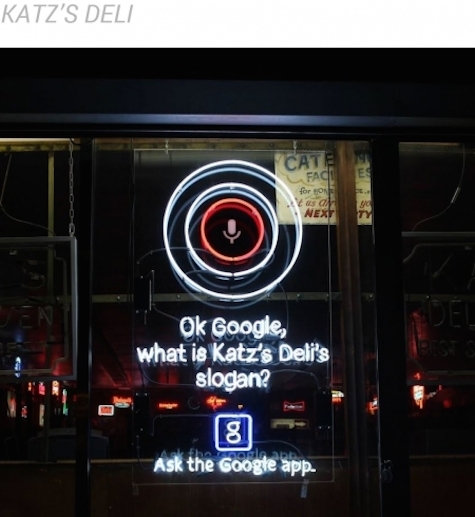 The answer lies in its new creative site-specific ad campaign developed by 72andSunny to promote its rebranded mobile app. Adweek.com featured the outdoor campaign, which was designed to spark curiosity about the history and highlights of New York City. 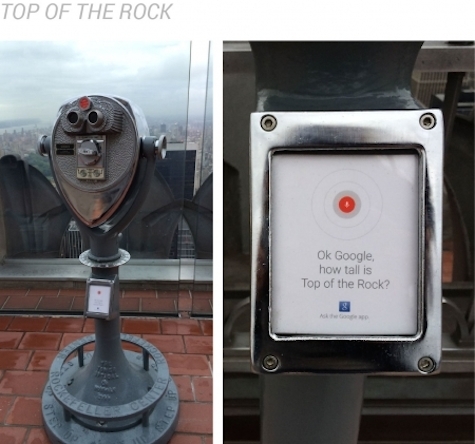 It features mini-installations throughout city landmarks, which feature questions to test Google’s knowledge of each iconic spot. And the questions selected for each installation reflect queries that people would naturally search for on the Google app. 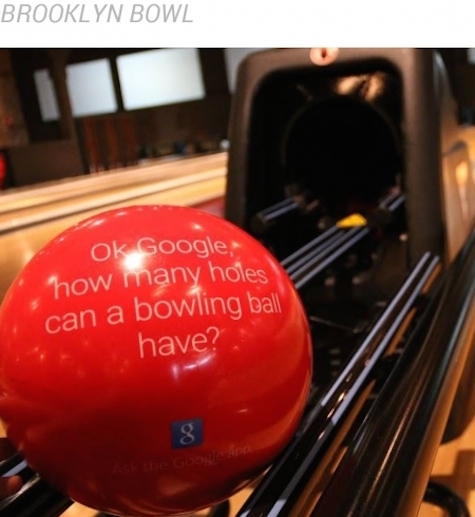 For maximum branding, the questions even challenge Google by name to keep the search leader firmly in sight at each of the sites. Implement creative ad placements to enhance your marketing results. Contact MDG Advertising.